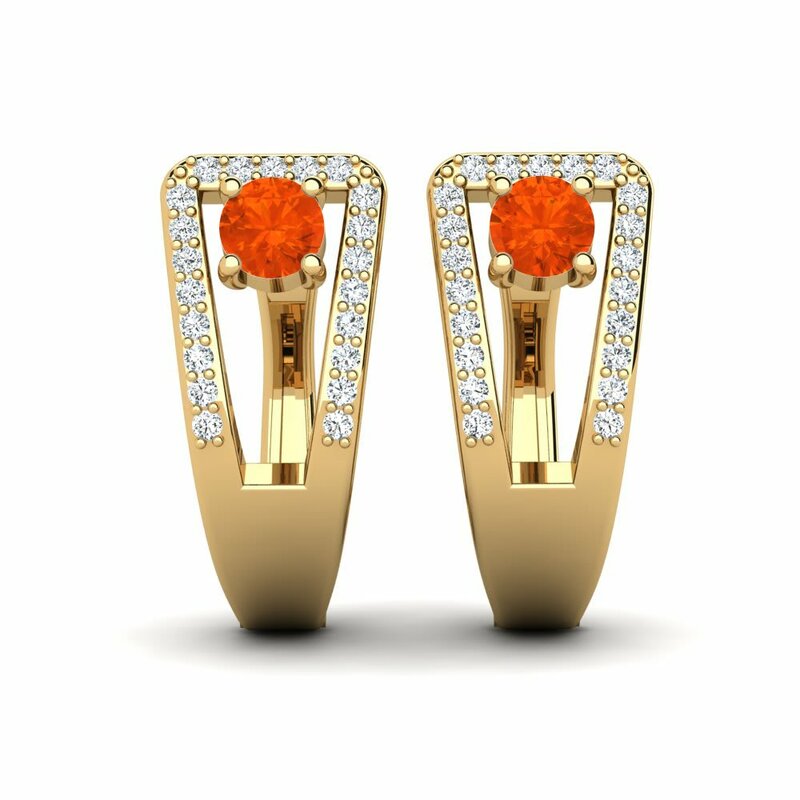 Glamira sets great store on your preferences and presents you wide range of products with its one-of-a-kind pieces, also gives you chance to customise yours. 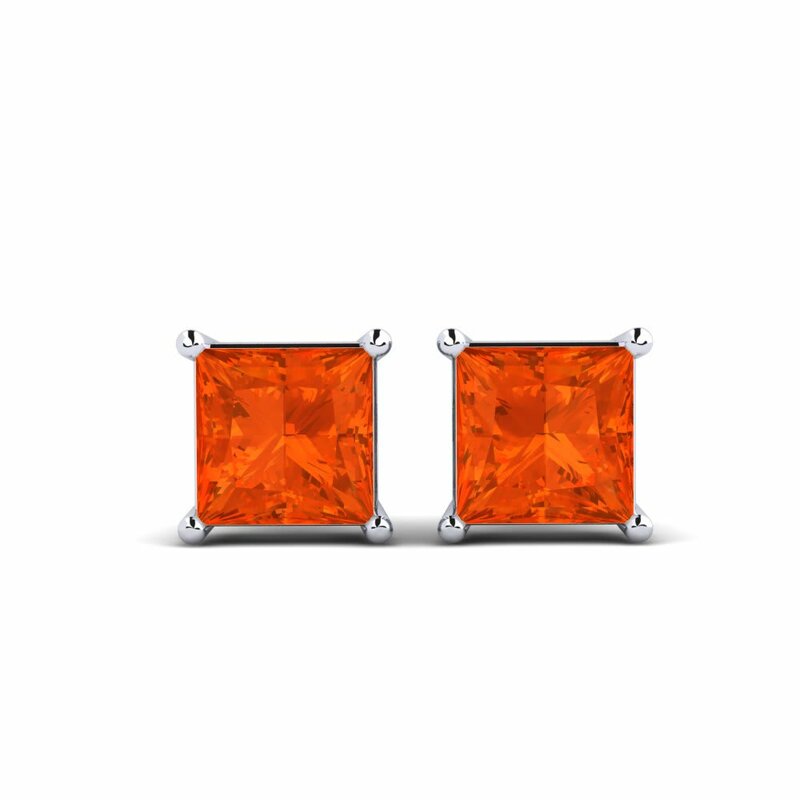 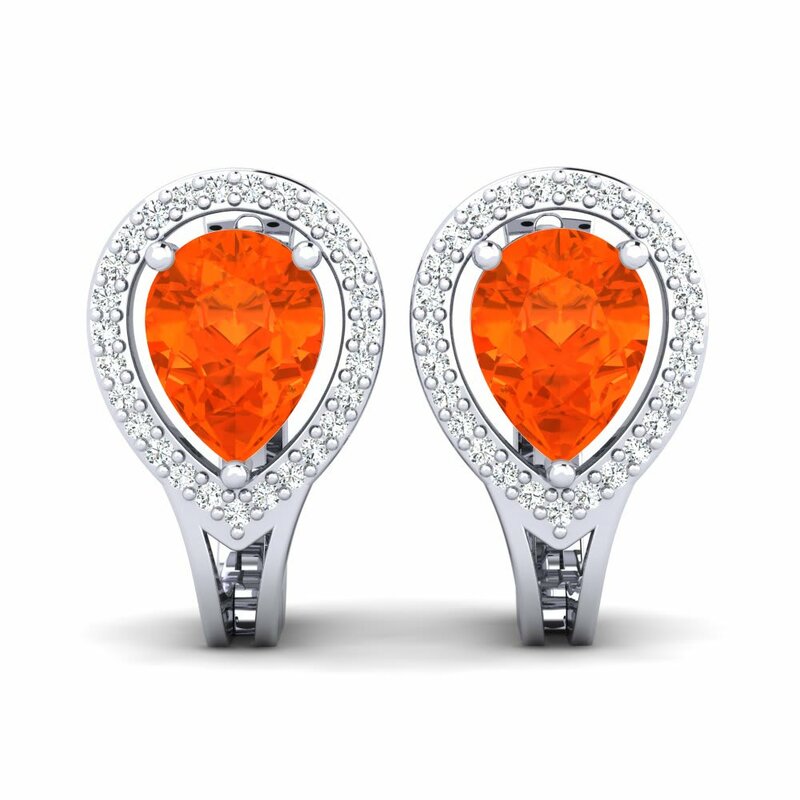 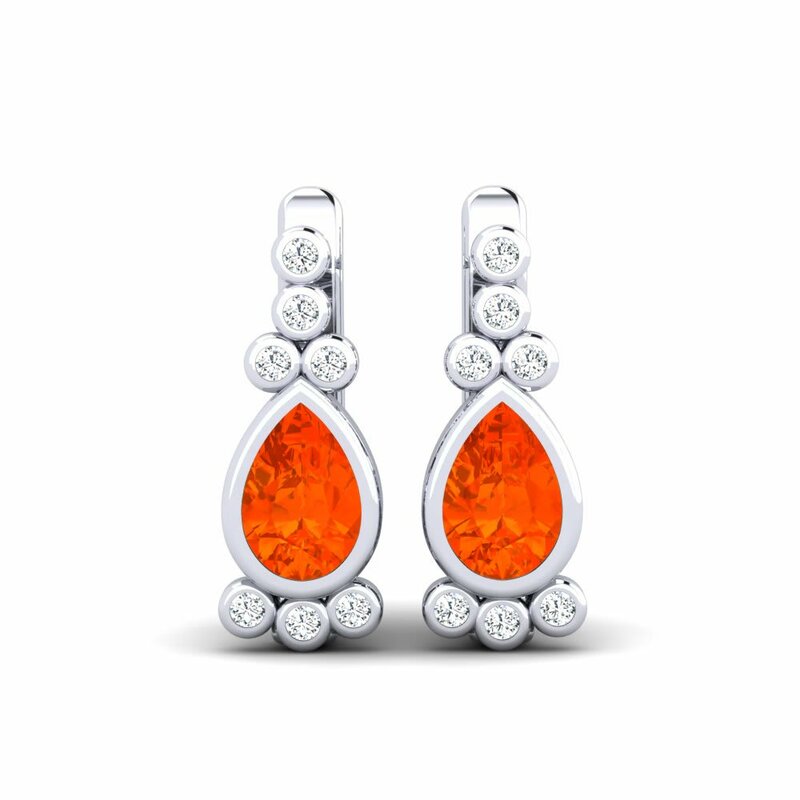 Riveting and warm colour of fire-opal earrings will evoke summer’s joy in your soul and bring you courage and strength. 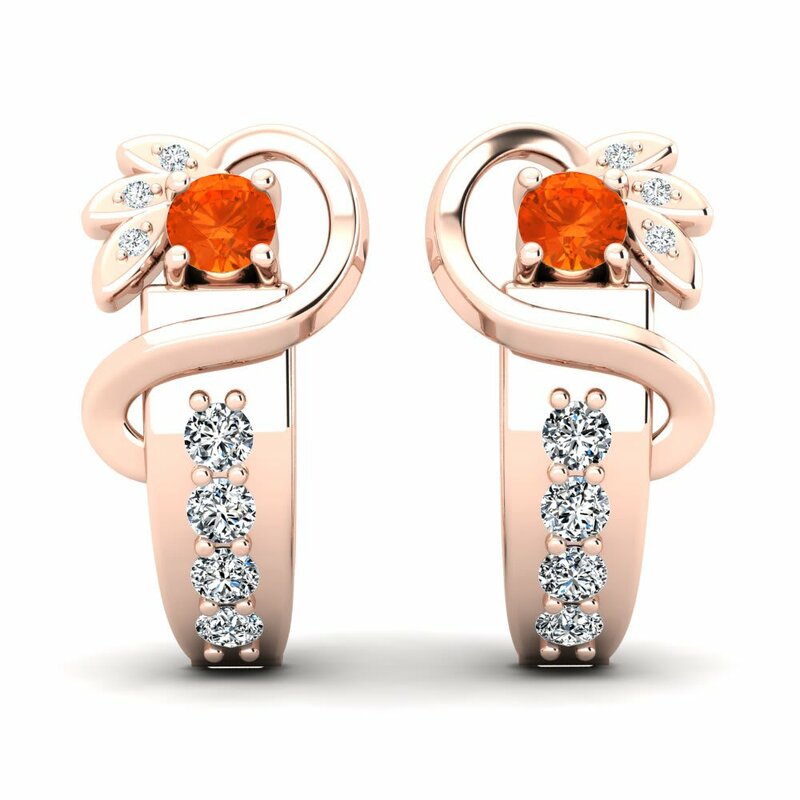 High quality alloys, impeccable colourful gemstones, different cuts and carat weights suitable for every budget are exhibited at Glamira for you to create your own jewellery. 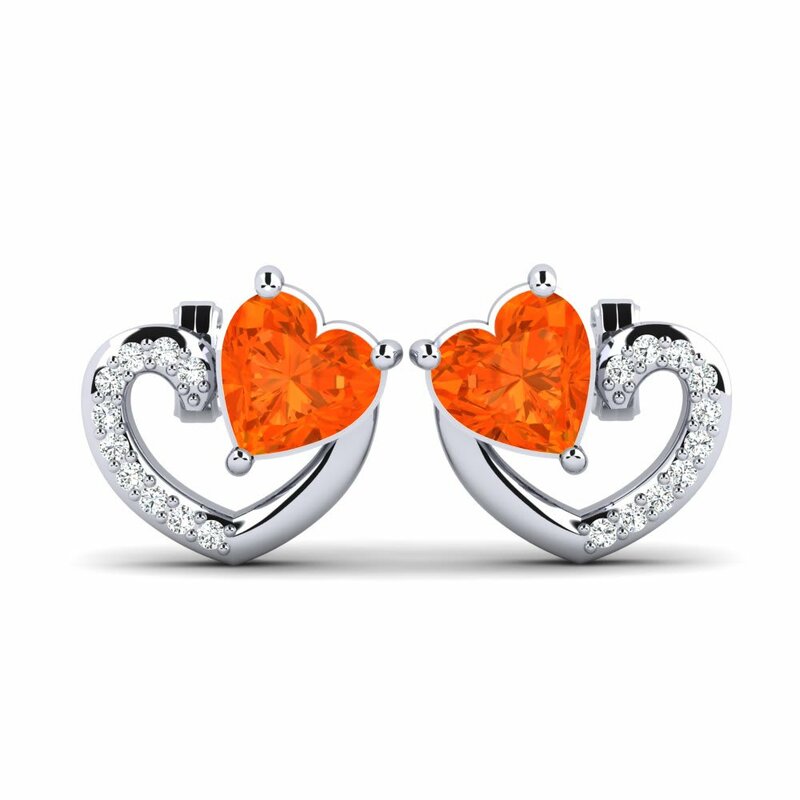 Let your style sprinkle some colours around!